Inclement weather conditions are typically passengers' biggest fear when it comes to the threat of flight delays and cancellations around the holiday season. 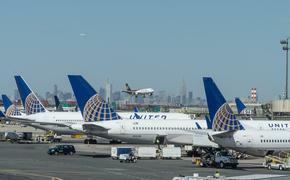 But it was instead two separate infrastructure breakdowns at Baltimore/Washington International Airport and Los Angeles International Airport on Monday that disrupted passengers' travel plans. According to USA Today's Ben Mutzabaugh, a nearly two-hour long power outage at BWI on Monday morning resulted in an abundance of delays and cancellations. The issue, which was resolved around noon EST, led to a rough day for BWI passengers and Southwest Airlines. According to FlightAware.com, 108 BWI flights experienced delays on Monday, while 25 were canceled. Southwest experienced 32 canceled flights nationwide on Monday. 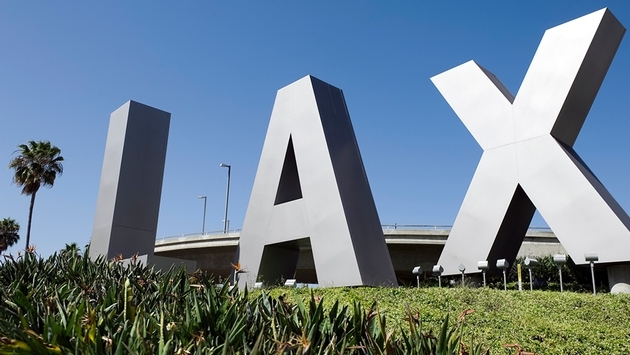 Meanwhile, travelers at LAX were inconvenienced when a water-main break under a nearby parking structure caused signficant problems at Terminal 2, according to Veronica Rocha of the Los Angeles Times. Portable toilets had to be delivered to the terminal, while concessions there were limited to prepackaged items as a result of the break. Normal water pressure was restored at Terminal 2 roughly two and a half hours after the break. However, Rocha reported that crews were still working to restore water service at the The Bob Hope Hollywood USO in the airport's central terminal. Despite the aggravation, LAX didn't experience a single cancellation on Monday, according to FlightAware.com. With airport traffic intensifying ahead of Thursday's Thanksgiving holiday, LAX and BWI will be under the microscope as they look to rebound from Monday's mishaps.